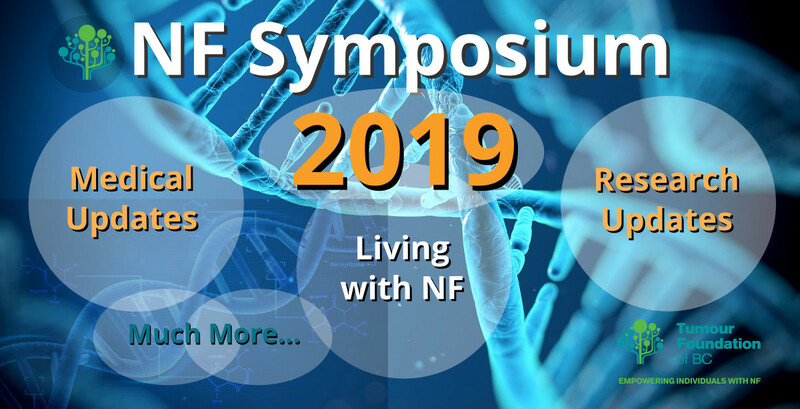 Each year at the annual symposium we bring together NF experts locally and from around the world to share with families current information on NF, including how to manage the symptoms of NF, and updates on treatment strategies. Participants also have the opportunity to ask questions and connect with other families on the NF journey from across the country. Meals are provided along with lots of social time and fun! The next symposium will be held Saturday, October 26, 2019. Check back soon for registration and agenda details.